WhatsApp Scores Only 1 Out Of 5 In Terms Of Privacy. This Is The Worst Rating Of World’s #1 Internet Messaging Service. 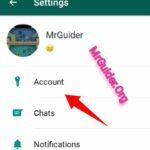 WhatsApp Account Can Be Open With A Phone Number. Anybody Having The Phone Number Can Easily Know That You Are On WhatsApp. He/She Can Also See Your DP(Profile Picture), When You Are Last Active On WhatsApp, And What’s Your Status(Text Or Photo Or Video). 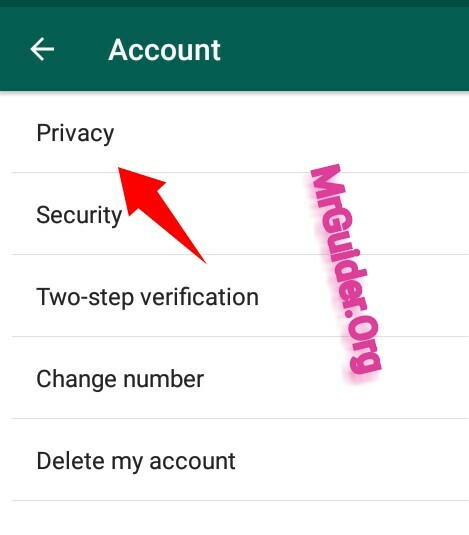 If You Don’t Want That People Having Your Phone Number Able To See Your Status, DP Then You Have To Manually Change Privacy Settings Of Your WhatsApp Account. First Of All, Open Your WhatsApp In Your Device. 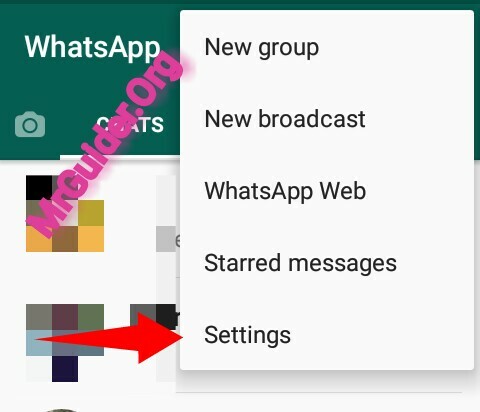 Tap On WhatsApp Menu(Three Dots At Top Right) And Choose Settings. 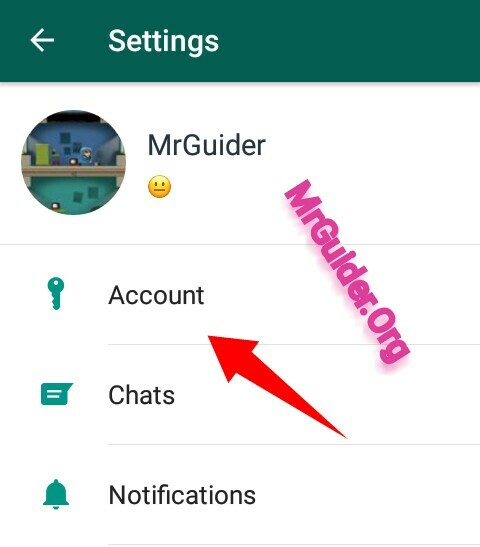 In WhatsApp Settings, Open Account Option. Last See- This Will Let Users To Check When Will A Contact Last Time Online-What’s The Time And Date. You Can Easily Hide Last Seen From Other People. Tap On Last Seen Option And Choose One Option Out Of Three Available. If You Choose Nobody, Then No One Can See Your Last Seen. Opting Everyone Let All People Wil Be Able To See Last Seen. Selecting My Contacts Option Let Only People That Are In Your Contact List Will Be Able To See Last Seen. Now, If You Want To Hide Last Seen From A Specific Person, Then Choose My Contact And Remove That Contact From Your Contact List. That’s It. 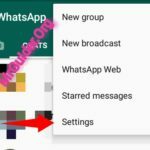 WhatsApp Changes Text Status Name To About. This One Is Old Now, Many Of You May Not Using This. However, Tap On It And Choose The Audience. Nobody Means No One Can See, Everyone Means All People Can See, My Contacts Means All People That Are In Your Contact List Can See. To Hide From A Specific Contact, Choose My Contact Option. And Remove The Contact From Your Contact List. 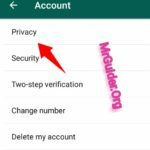 Newly Added Status In Which Users Post Photos, And Videos Etc., This Option Gives Full Control Over Privacy. You Can Hide Your Status From A Specific Person Too. Tap On Status. Choosing My Contacts Let All People That Are In Your Contact List Will Be Able To See Your Status. 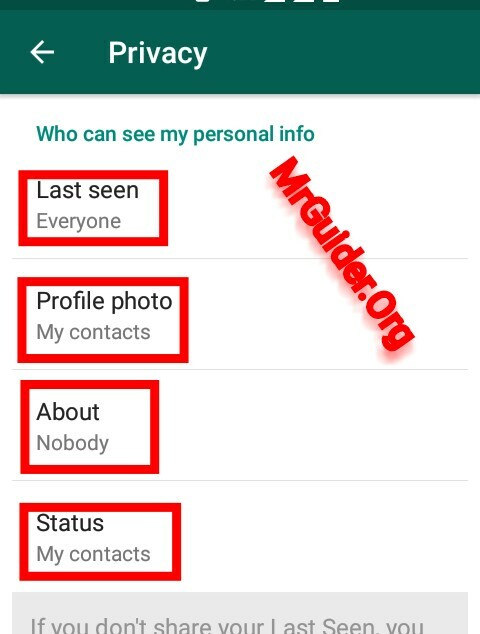 Choose My Contacts Except To Hide A Specific Person That Is In Your Contact List But You Don’t Want Let Him/Her See Your Story Status. Choose Only Share With And Select Those People To Share Your Story. If You Don’t Want People To See Your WhatsApp DP, Then Remove Them From Your Contact List And Choose My Contacts Option From Privacy Settings. That’s It. If You Have Any Query You Can Contact Us, Of Scroll Below To Comment. For More-Subscribe Us, Like Us On Facebook Or Follow On Twitter To Get Latest WhatsApp Tricks, Guides, And Updates.